If you’ve ever used the Internet to talk to a friend, shared a photo, played a game, or written a status update, then you’ve probably heard of Facebook. Facebook was created by a young computer programmer named Mark Zuckerberg. As a child, Zuckerberg loved math and science. When he was in college, he worked with his friends to create Facebook. The website connected people around the world. 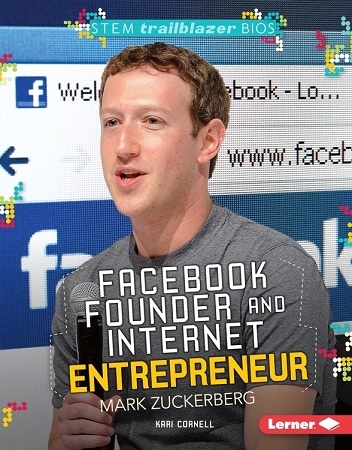 Learn how Zuckerberg’s passion for computers helped him launch one of the most popular websites in the world.